Home Outside Football Sports Racism – Football: Juventus Player Matuidi Disillusioned! 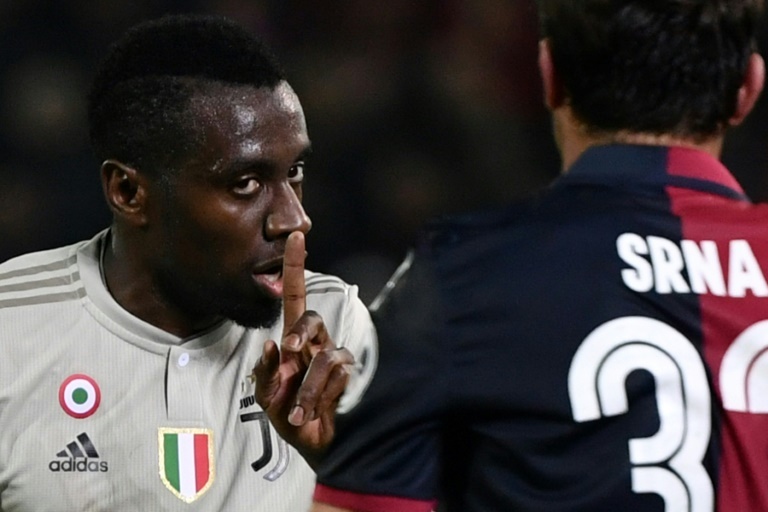 Sports Racism – Football: Juventus Player Matuidi Disillusioned! Next articleTour The Basque Country – Day 1: Germany’s Schachmann Wins Individual Time-trial.